We see it happen all the time: You’re excited to attend SMX® East, but convincing your boss proves to be a challenge. 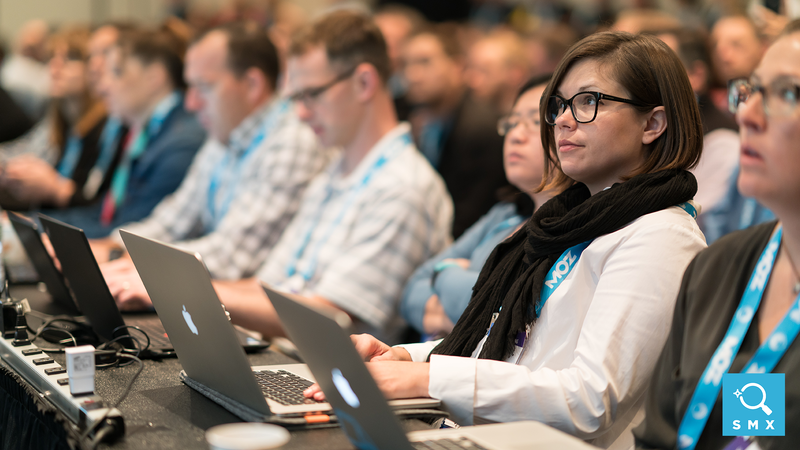 He or she may be wondering if SMX East is worth your company’s time and investment. 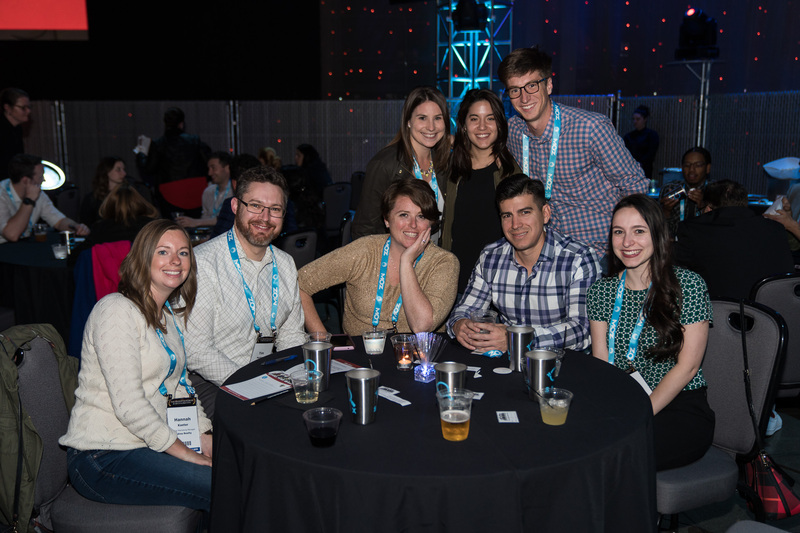 You can put your manager’s thoughts and concerns at ease by clearly demonstrating the value of attending SMX East. And we can help. When you approach your boss, have a plan in place for how your tasks and campaigns will be managed while you are at SMX East. Being proactive and planning ahead will make your boss and team members feel confident and at ease. “I’ll attend sessions that match my needs, experience level, and goals.” The SMX East agenda is packed with SEO and SEM tactic-rich sessions, which means there will be lots of actionable tips and best practices to support your marketing and sales goals. With our “Send Me My Agenda” tool, you can handpick sessions that apply to your needs and goals and have your custom agenda emailed, so you can demonstrate how SMX East is applicable to your role. At SMX East, we strive to deliver exceptional content that both equips you with the actionable SEO and SEM tactics that you need to be a better search marketer. 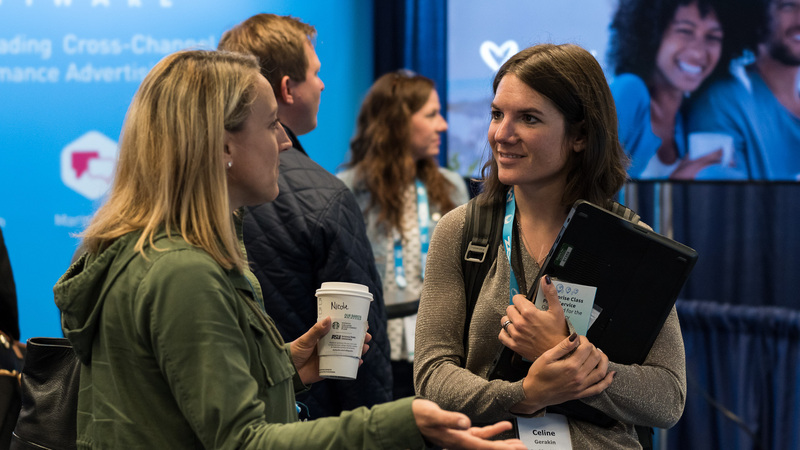 “I’ll have access to powerful networking opportunities.” Networking is the cornerstone of SMX East. Connecting with your peers is great for personal brand building. It’s also your opportunity to make new friends, partners, and drive awareness to your company. Identify the benefits that your boss would find with our networking activities. Are you seeking new partners or business solutions? Be specific when communicating those goals and building your case to attend. “I’ll save on travel and accommodations.” Not from New York? Then you’re probably facing a task list of expenses, from registering for a conference ticket to purchasing airfare and booking a hotel. With all of these costs in mind, we understand your need for getting the most bang for your buck. That’s why we worked closely with select hotels on special rates. But you can only lock in these rates at the time of registering for SMX East, or you can email registration@searchmarketingexpo.com. You don’t have to break the bank to fly to New York either. Average airfare is $500 round trip. Find cheap tickets with Skyscanner and book at the best price! “I’ll get time to reinvent myself.” Getting some time outside of the office is rewarding. Your employer knows how valuable you are. So while there’s a cost associated with you being out of the office, it can present real value too. Attending SMX East provides you with a platform to focus on different things that are outside your normal doings. Instead of engulfing in how to drive your CTRs or engagements for the month, take a step back and reevaluate how to do your job differently… and better. Consider this as the best two days in your career, where you’ll feed your obsession with SEO and SEM and learn proven tactics that will address the challenges you face in managing your campaigns. For many search marketers, attending SMX East provides the perfect boost of tools and fresh ideas to inject into your campaigns and finish the year strong. Bonus! When you come to SMX East, you’ll get an official Certificate of Completion. It’s a great way to verify you attended the event (perfect for travel and registration reimbursements), demonstrate your dedication to continued training, and showcase your involvement in the industry and SMX community. Please consider approving my request to attend Search Marketing Expo - SMX East 2018 in New York, NY October 24-25. • SMX East covers all of the online marketing options we are now using or should consider, including paid search advertising, SEO, social media (paid/earned/owned), display advertising, conversion tactics, and local/mobile. • SMX East is an outstanding networking opportunity. I'll meet other search marketers and learn how they're tackling the business challenges we're currently working to solve. • SMX East is programmed by the editors of Search Engine Land and Marketing Land. They are independent experts, not vendors or an agency with services to sell. The conference is managed and run by Third Door Media who have been running search marketing conferences for more than 15 years!